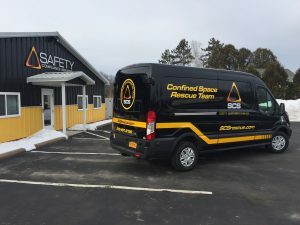 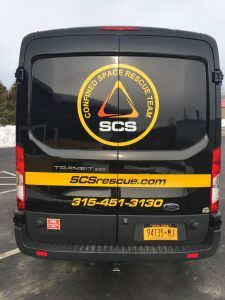 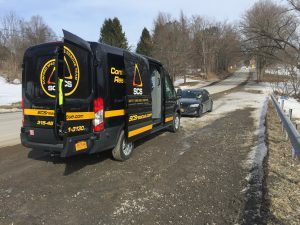 SCS recently welcomed Rescue 6 to our Syracuse based fleet of support vehicles. 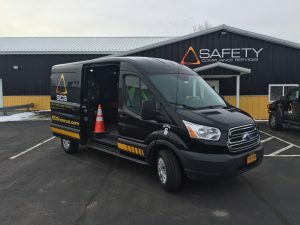 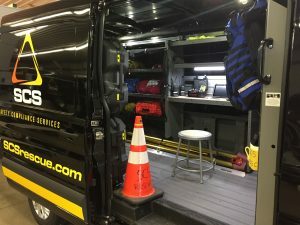 Rescue 6 is a 2016 Ford Transit 250 van capable of supporting a variety of rescue operations with a crew of two. 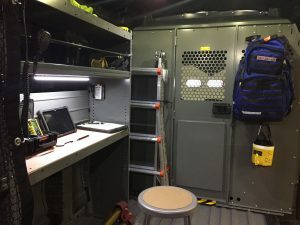 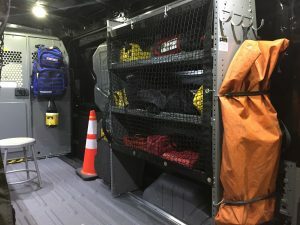 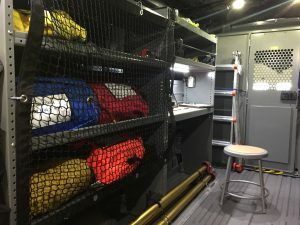 Complete with storage areas for rope, rigging, EMS equipment, tools and a work station, Rescue 6 was custom designed to best serve our rescue clients. 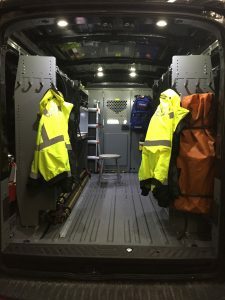 This vehicle has already deployed twice since being put into service on 6 February 2016. 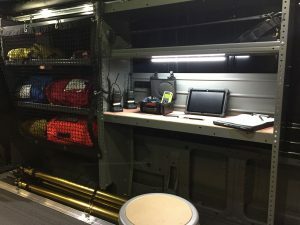 If you see Rescue 6 and its crew out in the field, stop by to say hi and take a look. 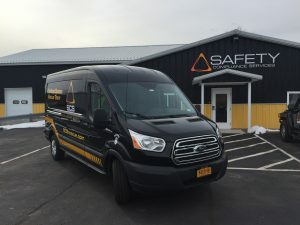 Have a safe weekend everyone!